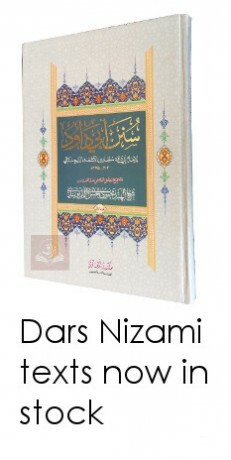 These Hadith are placed under their relevant fiqh chapters and does Takhrij. 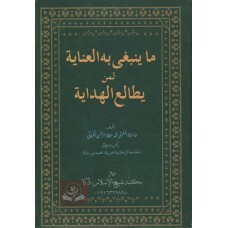 First the Hadith is compared to the transmission of the Muwatta’ of Yahya ibn Yahya al-Laythi and then the other books of Hadith which report it. 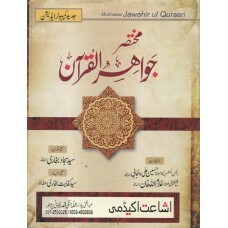 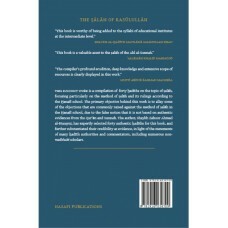 The author manages to gather 709 reports of al-Shafi’i from Malik.